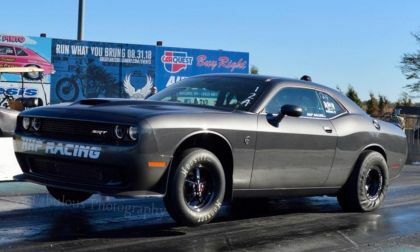 As the Trump shutdown enters its third full week, agencies such as the National Highway Traffic Safety Administration are locking the doors, putting out the cat, and shutting down until there is a break in the impasse between the Democratically-controlled House and the president. 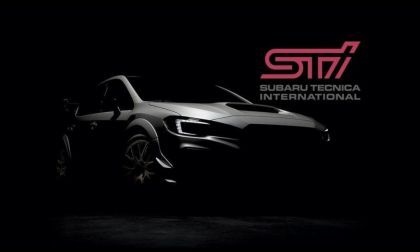 A new 2019 Subaru Forester STI Concept breaks cover in Tokyo. 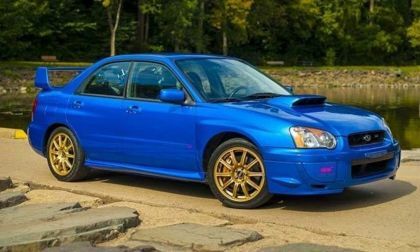 This is the one you want to replace the Forester 2.0XT. Ford has new technology that can spot speed limit signs and slow your vehicle down accordingly. 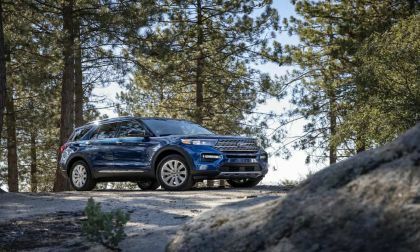 Ford is promising that its all-new 2020 Ford Explorer contains the latest technology available. We take a look at some of the new features designed for the driver and all of the passengers. 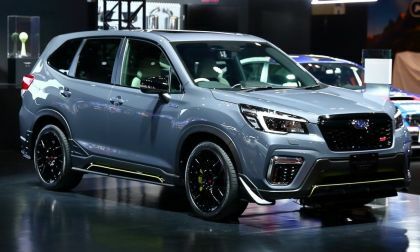 The Subaru Forester SUV is in the top-10 of all cars that people keep the longest. 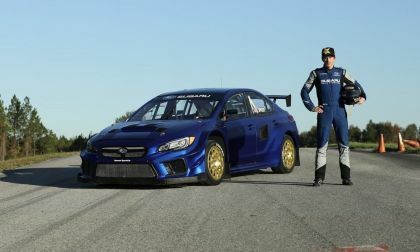 See where the Subaru brand ranks even higher. 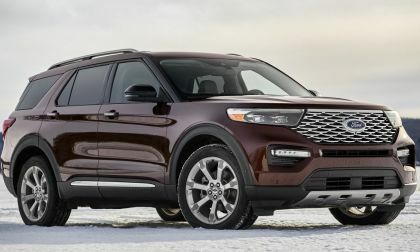 While the 2020 Ford Explorer doesn’t look dramatically different compared to the version on sale today at first glance, the automaker has changed pretty much everything about the popular SUV right down to the chassis design – introducing a new rear-drive platform. 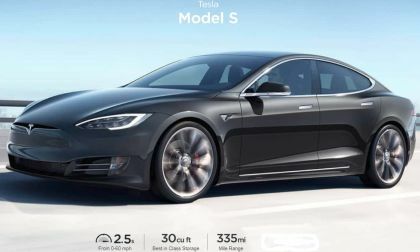 Would a $35K Tesla Model 3 Be a REAL Tesla? 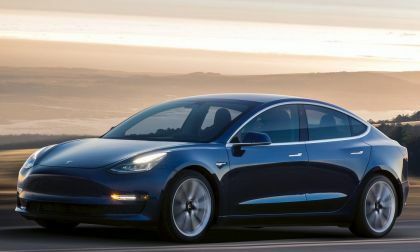 As Tesla enters its third calendar year of sales for the Model 3 without the promised base model "starting at $35K," we ponder whether a model that cheap from this luxury automaker would be a "real" Tesla. Read more about Would a $35K Tesla Model 3 Be a REAL Tesla? 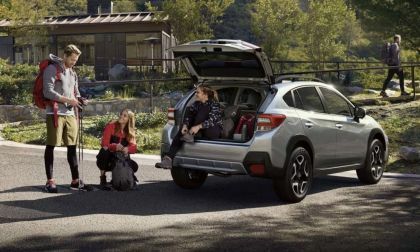 The second-generation 2019 Subaru Crosstrek is in rarified air and is the third-hottest new car in America. 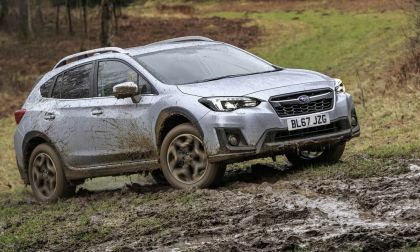 Why are consumers attracted to the small SUV? 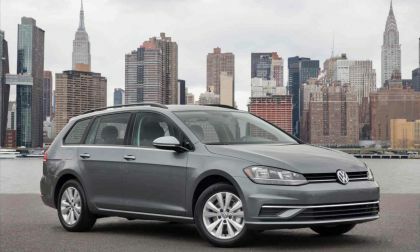 As if to validate Volkswagen's decision to move the SportWagen from the Jetta to the Golf line, AutoWeb, a network of websites that monitor and track sales info, has awarded the Golf SportWagen the Best Wagon Award in its 2019 Awards program. 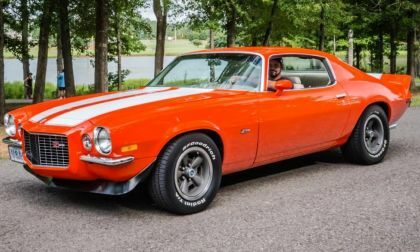 The TorqueNews/Camaros Unlimited Camaro of the Month for January 2019 is pristine Hugger Orange-and-white 1970 RS Z28, owned and loved by Chris Williams. 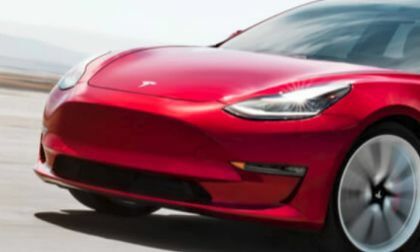 The Tesla Model 3 was the second-leading sedan its size in sales for December 2018 in the American market. 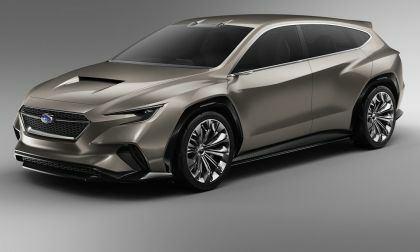 Last year, Torque News reported the facts that the Camry was growing sharply, while the Accord was declining in sales. 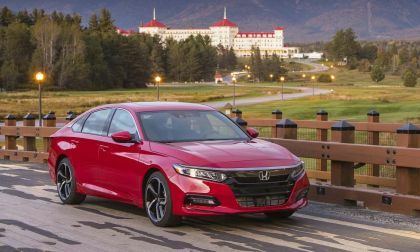 This past holiday sales season it was the Accord that was on the rise. Almost two-thirds of electric vehicle tax credits were used by luxury car shoppers. 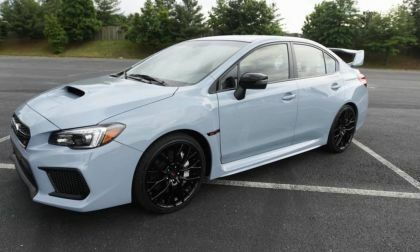 A little over half went to Tesla buyers. 39% of all EV tax credits in 2018 went to one Tesla model. 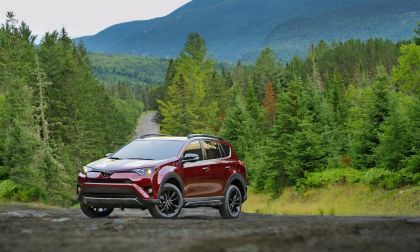 Toyota's six-year-old design outsold every other two-row crossover in 2018. 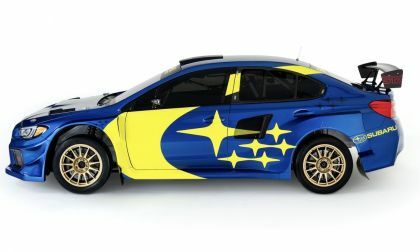 Just imagine how well the new design will do. 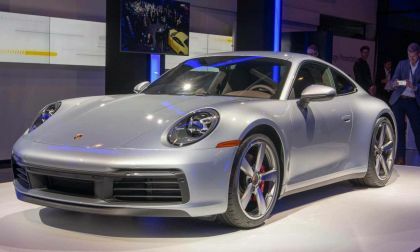 Although Porsche 911s are fantastic on dry pavement just let a little raininess get involved and bam, you have a vehicle that can be quite a handful. 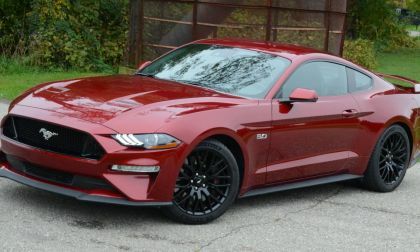 It is because of this that a feature developed in the mid-1990s "wet mode" has finally been included on this high-line sports coupe. 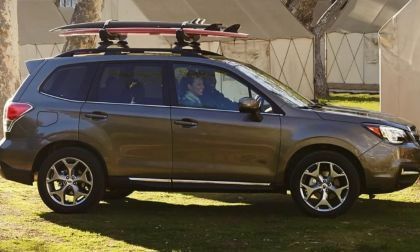 The all-new 2019 Subaru Forester is taking consumers by storm. 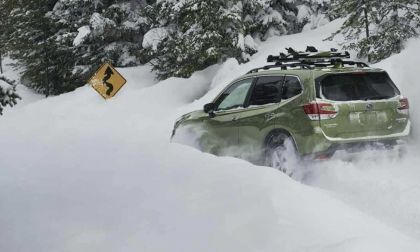 If you need an extreme winter vehicle, see why Forester is the best choice. 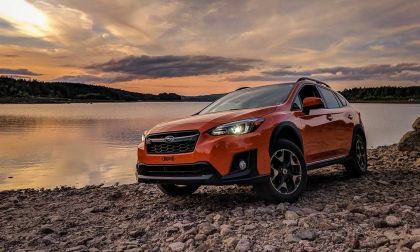 Subaru sets sales records in 2018 because of one model, the new second-generation Crosstrek. 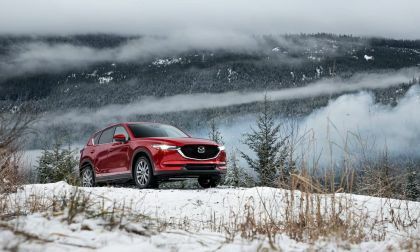 See how the small SUV helps blow away the all-time December numbers. ANALYSIS AND OPINION: As GM’s ten year plan for electrification and autonomy turns into a five year plan, that actually now is really an “ASAP plan,” GM is facing a reality that except for the Bolt factory, none of its North American facilities are fully ready for an all out massive BEV production schedule. 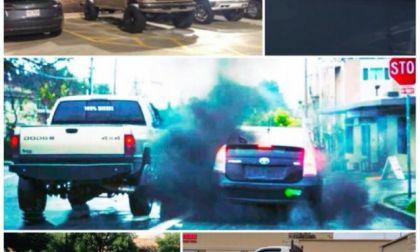 As GM kills everything off about itself that burns gas, it has no choice but to turn to the Chinese for help. 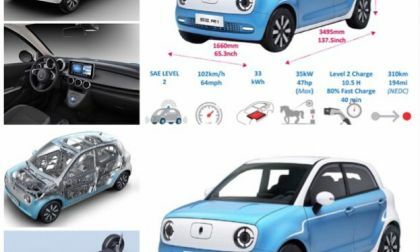 Please welcome the GM Chinese electric car at a dealer near you! 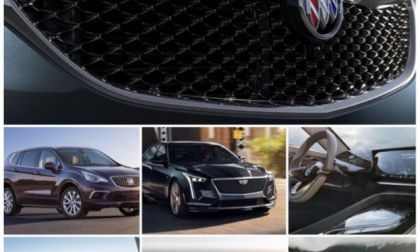 Read more about The GM Chinese Electric is Coming! GM’s All-Electric Future will be Imported from China and Not Detroit.